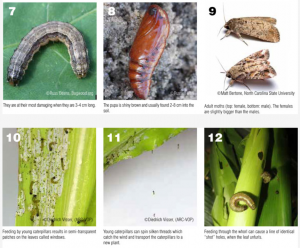 Over the past two weeks fall armyworm outbreaks have occurred in southwest Virginia with reports from Abingdon to Roanoke, VA in turfgrass and small grain crops. Some new plantings of rye have been completely destroyed and densities of armyworms have exceeded 10 per square foot in some areas. Fall armyworm (Spodoptera frugiperda) is a tropical moth native to warm climate areas of the western hemisphere. It cannot successfully overwinter in Virginia. However, this armyworm moth (see Fig. 9) is a strong flier, and populations can migrate throughout the eastern United States in the late summer and fall months, sometimes in very high populations like what recently occurred in southwest Virginia. Phil Blevins (VCE ANR Agent in Washington Co.) was monitoring a fall armyworm bucket trap for us in sweet corn in Abingdon, VA, and 2-3 weeks ago detected a huge jump in moth catch. This was a harbinger of things to come. Female FAW moths can lay up to 10 egg masses (each with 100 – 200 eggs) (see Figs 1-2). So, it’s no surprise how quickly the densities of armyworms can build up from just a few egg laying moths in a field. 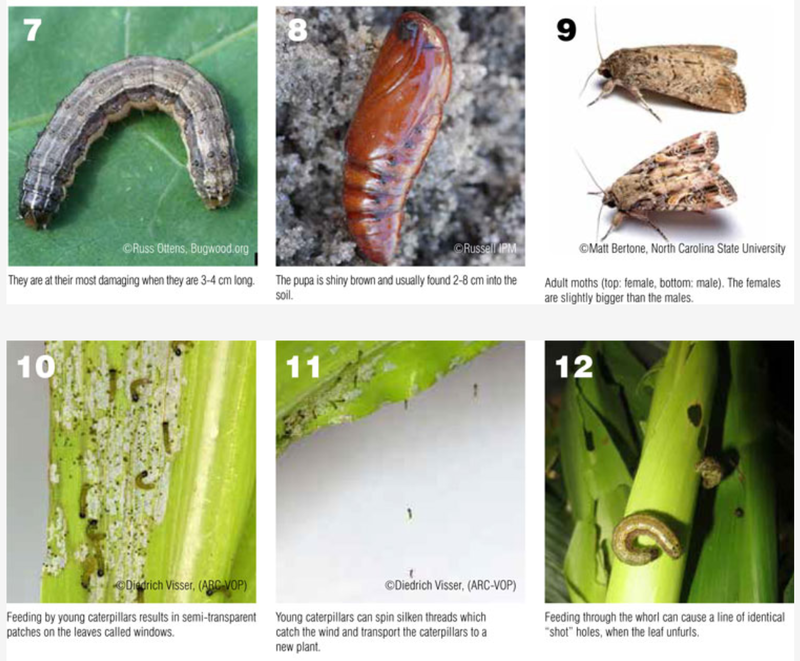 Fall armyworm can feed on a number of different host plants, but prefers grasses, small grains, corn, and sorghum. Turfgrass has been particularly hit hard by this pest this week around the New River Valley. In turf, FAW larvae can consume all above-ground plant matter causing noticeable damage and bare spots. This can happen quickly. Insecticides recommended for control include most pyrethroids (such as bifenthrin, lambda-cyhalothrin, Mustang Max, Baythroid XL, etc..), Lannate LV, and many of the more selective (lepidopteran-targeting) insecticides such as the diamide Prevathon, Coragen, Acelepryn, Besiege), indoxacarb products like Steward, Avaunt eVo, Provaunt, spinosad (Blackhawk, Tracer, Matchpoint), Radiant, Intrepid Edge, as well others. Consult the relevant Pest management Guide for specific recommendations on the various commodities. Please note that control of large larvae is sometimes difficult with any insecticide. 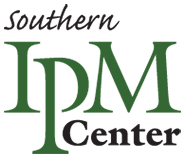 Link to the VCE Pest Management Guides for Field Crops, Vegetables, and Turf are provided below. Luginbill P. 1928. 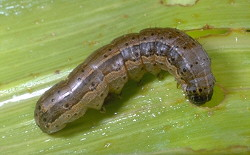 The fall armyworm. 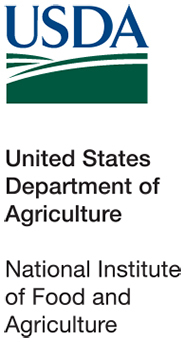 USDA Tech. Bull. No. 34. Would Soybean Yields Rise If We Started Planting in April?